Once in a while, you become cloyed with what is customarily offered to you by the market. That’s the time when you look out for other products, which do not have to be drastically different from the usual. Sometimes it is enough that they tweak the original a little bit. For a change, you might want to have a smaller version of flagship Smartphones of leading Smartphones in the market. Samsung Electronics has explored this territory early with the release of the Samsung Galaxy SIII Mini, a miniature version of the best selling Smartphone of 2012. The Korean-based company has also released this year the Samsung Galaxy S4 Mini. Well, miniature versions of other Smartphones are sure to come with cheaper or more reasonable prices. But this also necessitates a downgrade on features, especially in screen size and quality, as well as processor speed. But whatever the case, these miniature versions perform as excellently as the next handset. For example, they are equipped with the capability to integrate with your existing business phone system in the office, which is powered by phone service providers such as RingCentral. You can also access your business’ cloud system, aside from being able to perform other basic and advanced communication functions. One of the most recent additions to the miniature line of Smartphones is the HTC One Mini. 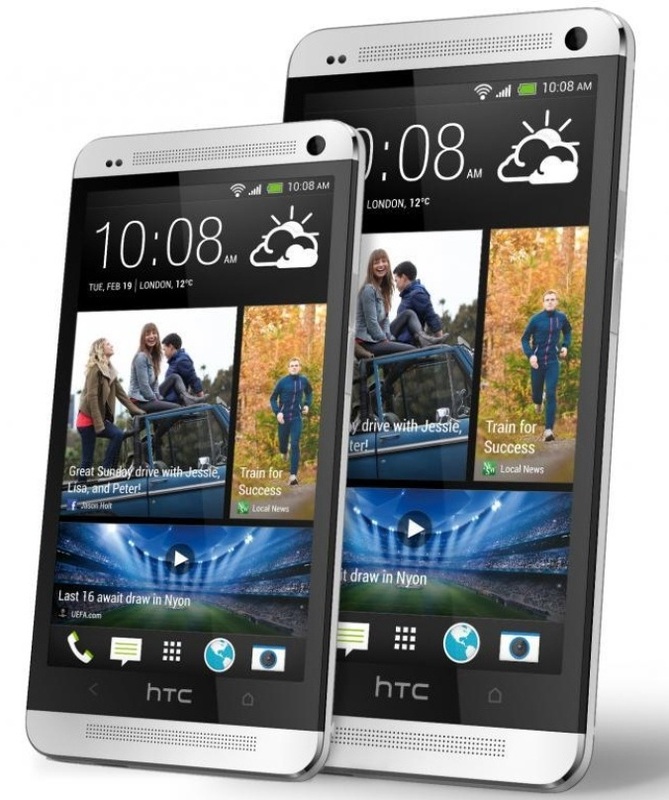 This handset is a smaller version of the HTC One, which is one of the most powerful Smartphones released this year. How does the Mini compare with the HTC One? By all means, not only is the HTC One Mini a lesser version of the original device when it comes to size but it is also a downgraded version of the latter. This is only understandable, since the HTC One Mini targets consumers that cannot afford the HTC One. To bring down the price, HTC has to pare down on features and specifications. But despite this, the HTC One Mini is one helluva a device. It has managed to retain the beautiful aluminum make-up of the original handset, although it is far from having a unibody design since polycarbonate lines its edges. It has a durable build, however, so you would not fear of bending or flexing the device when you grip it. Since it is a miniature, it is significantly smaller and lighter than the original. For instance, the HTC One Mini measures 5.2” x 2.5” x 0.36” as compared with the HTC One’s 5.4” x 2.7” x 0.37”. Basically, that’s a 0.2” difference in height and width. It is also 21 grams lighter, weighing only 122 grams or roughly 4.3 ounces. But the real test of a Smartphone’s portability rests primarily on how it fares during a hands-on. The HTC One Mini is comfortable to hold and is easier to grip that the HTC One. In addition, this handset features its predecessor’s excellent stereo speakers, which are dubbed as BoomSound. The device will also come with a pair of perforated audio grills. A disadvantage with the HTC One concerns the screen. Because by nature it is a small device, its screen size has also been reduced, shaving off a whole 0.4” from the original’s 4.7”. It also features a lower-resolution display with a mere 720p, giving it a 341ppi pixel density. 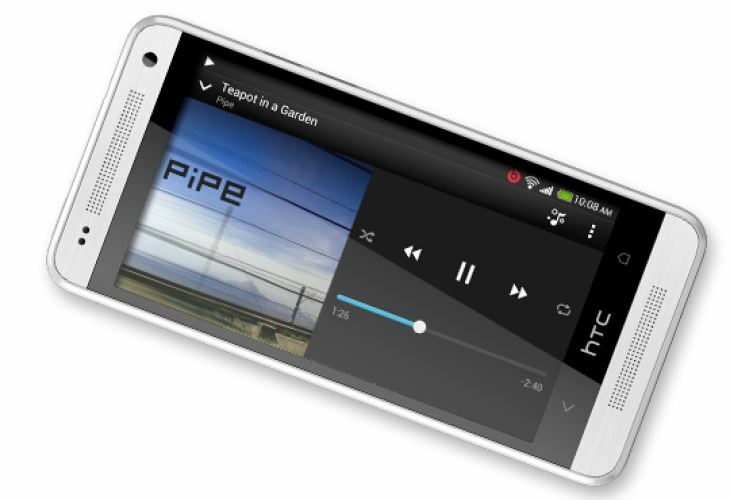 This pales in comparison with HTC One’s 4.7” screen that boasts of a 1080p resolution with a pixel density of 468ppi. HTC also has to downgrade One Mini’s processor, supplanting the original 1.7GHz quad-core Snapdragon 600 processor with a 1.4GHz dual-core Snapdragon 400 CPU. It also has 1GB of RAM, half the 2GB RAM of the HTC One. Vine For Windows Phone 8 And 7 Is Now Available With 6Sec App!